#1 Youth Radio on Blog Talk RadioA Division of The Best Ever You Show on Blog Talk Radio. Our shows have each reached the #1 spot on Blog Talk Radio. For more shows visit Best Ever You Radio. 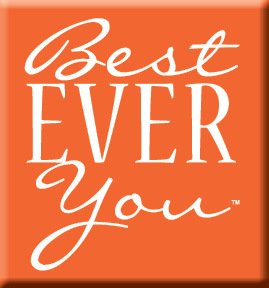 The Mission of Best Ever You Teens is to provide teens a place to discover their authentic best self and that each moment in their life matters. 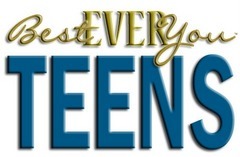 Best Ever You Teens provides a safe place for teens and families to discuss, share and find help for REAL issues. We assist teens to connect and reconnect to who they really are, to find their voice and empowerment necessary to be the leaders of.their lives today and tomorrow. We think and make the best decisions and choices possible. Our behavior matches our values. We take responsibility for everything we think, say, feel, do, speak and write. We boost each other up, not tear each other apart. We recognize that each one of us has special and unique gifts and we are not all the same.